Mini Rods and Small Block 4×4 follow I.T.T.P.A. 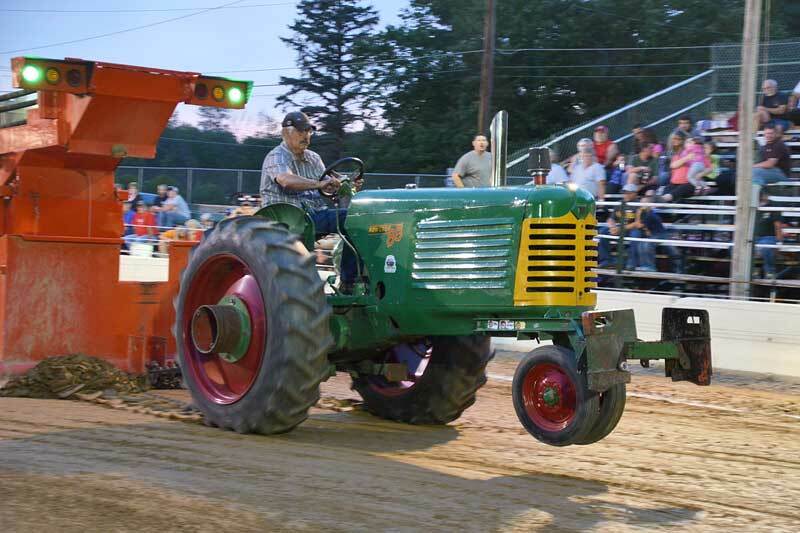 (Interstate Truck and Tractor Pullers Association) rules – www.interstatepullers.squarespace.com. **Pro Farm and Mod Turbo follow I.T.T.P.A. 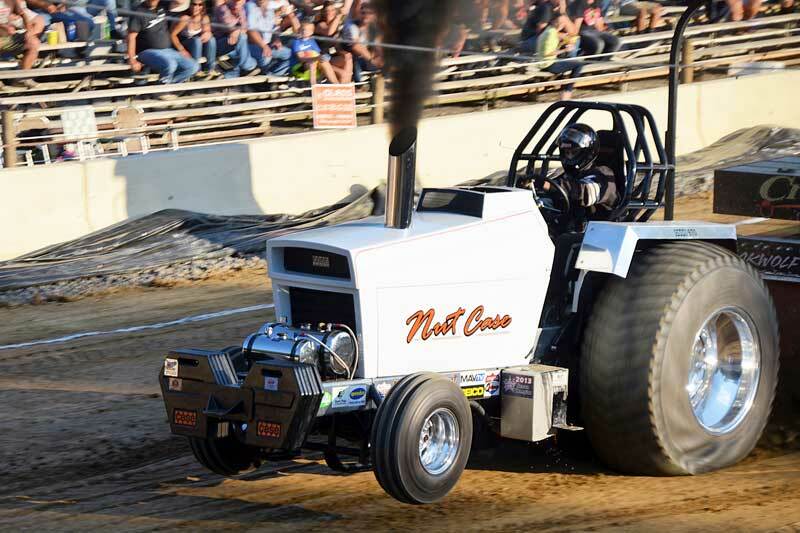 (Interstate Truck and Tractor Pullers Association) rules – www.interstatepullers.squarespace.com. Maximum tire size 24.5×32. Cut tires allowed. Single turbo of any size. Drawbar minimum length 18 inches, height 20 inches, 4” hole. A $20.00 entry fee will be charged. Safety equipment required, including air shutoff, trans blanket, steel flywheel, wide front ends, rear fenders and side shields. Operator must wear a fire suit and helmet. 100 foot safety zone for changing anything. 10,000 lb. 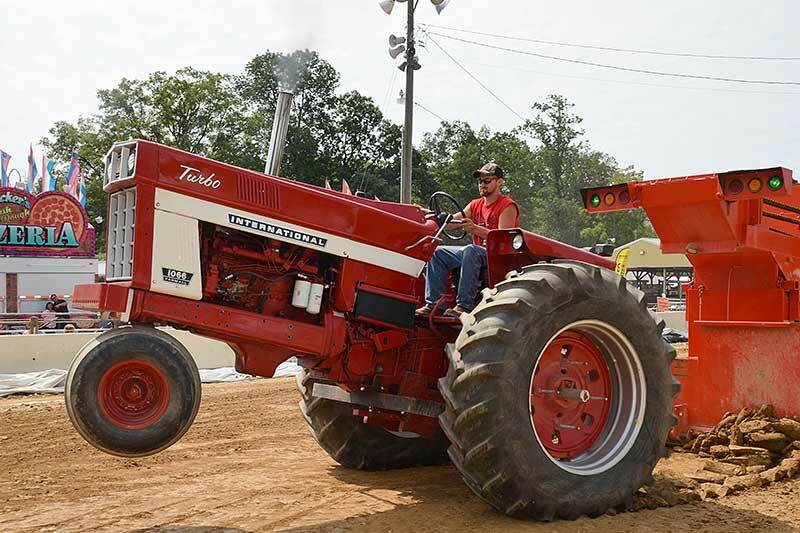 Pro Farm Points, 7,700 lb. Light Limited and 8,500 lb. Modified Turbo Points use I.T.T.P.A. 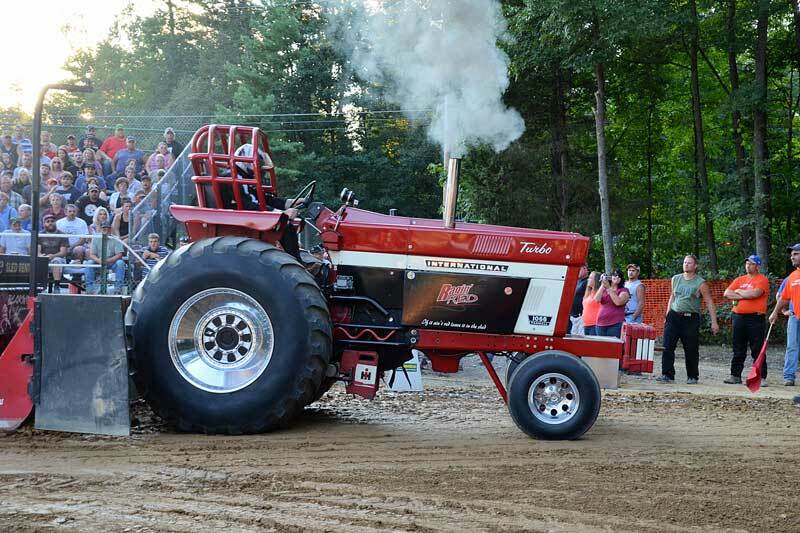 (Interstate Truck and Tractor Pullers Association) rules – www.interstatepullers.squarespace.com. Rules for the RWYB Tractor or Truck rules are available online at www.sctpapullers.com.